Marek Hamsik the player with over 500 appearances for Napoli and more 100 caps for his country Slovakia, could be heading to China. The 30-year-old hinted this week that his stay with his club could well be over. 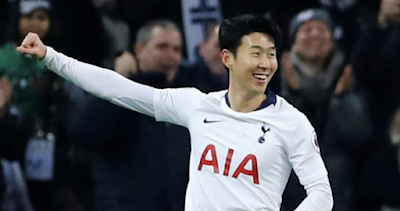 These tactics of talking about a move to China could, of course, be a great plan by his agent to drum up interest in his availability. 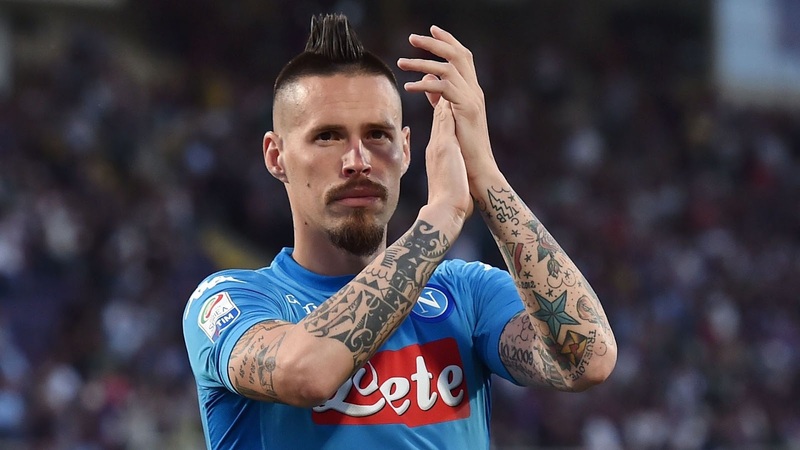 As it looks now after many years of loyal service Hamsik will be looking for a new club this summer.